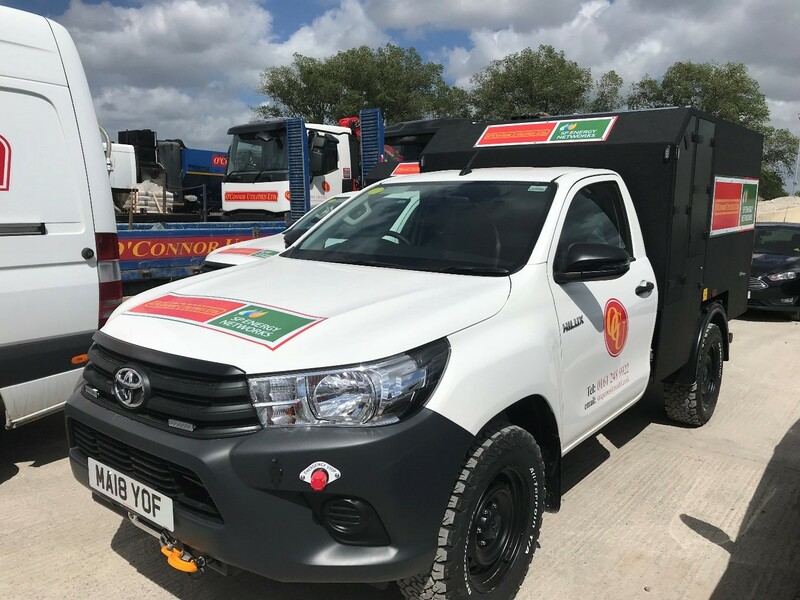 O’Connor Utilities provide high quality vegetation management services to support a number of our utility clients in delivering exceptional service to their customers. As a result we have gained extensive experience working across all network sectors. 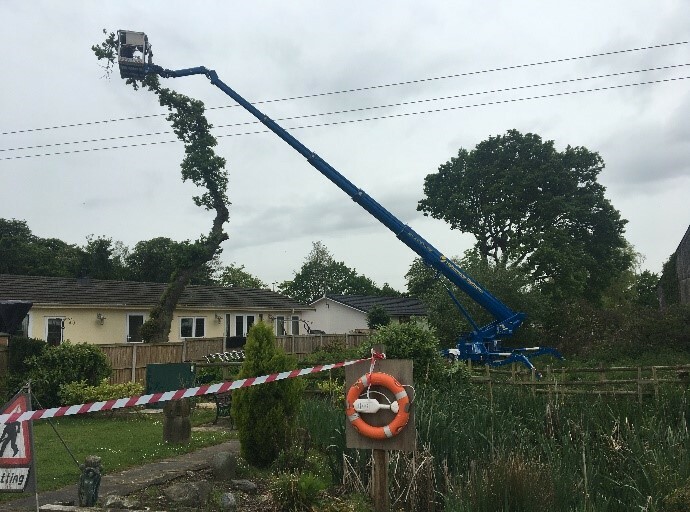 In particular we now specialise in the management of trees in the proximity of overhead power lines at all voltages operated by electricity distribution network operators. We currently work very closely with SP Energy Networks in both England and Wales. 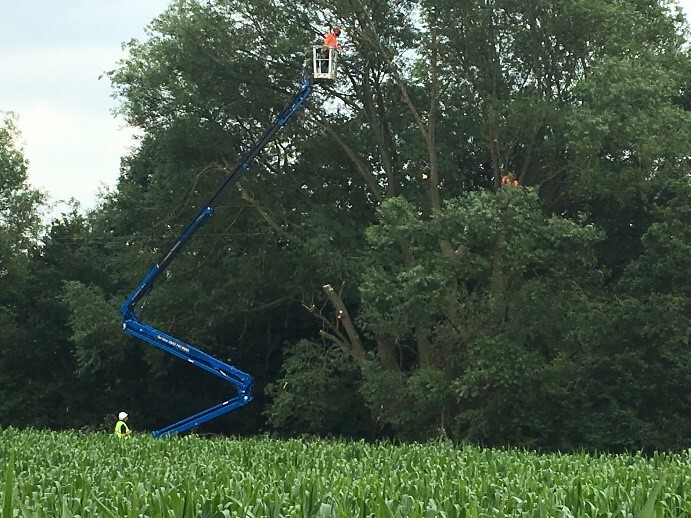 Following their significant investment in tree and vegetation management across their business they are now reporting up to 25% less fault activity during poor winter weather. 24 hour support and emergency response; including system emergencies to safeguard the overhead electricity networks.